"Web Design is Our Speciality!" You have arrived at the best web design company. Relax, enjoy....leave it all up to us! Let 2001 be the beginning of your virtual storefront!!!  Look at all Rhema Computer Services offers! Install modems, hard drives, cd roms, motherboards, soundcards, etc. If you came from "The Oasis" website and want to go back, click HERE.